1. To participate in recruitment, recruits must be enrolledas a full-time student at the University of Central Arkansas (12 hours). 2. Entering freshmen must have at least a 2.75 highschool GPA; current/transfer students must have at least a 2.75 college GPA. 3. Must complete a Greek Life Orientation Session (Greek 101) hosted by the Office of Student Life After being extended an invitation to membership. 4. All recruitment events must end by 12:00 A.M. (midnight). 5. All recruitment events and activities must be free of alcohol. 6. All recruitment events are to be free of participation by women. 7. Recruits must not currently be or ever have been an initiated member of any National International Conference (NIC) fraternity. 8. 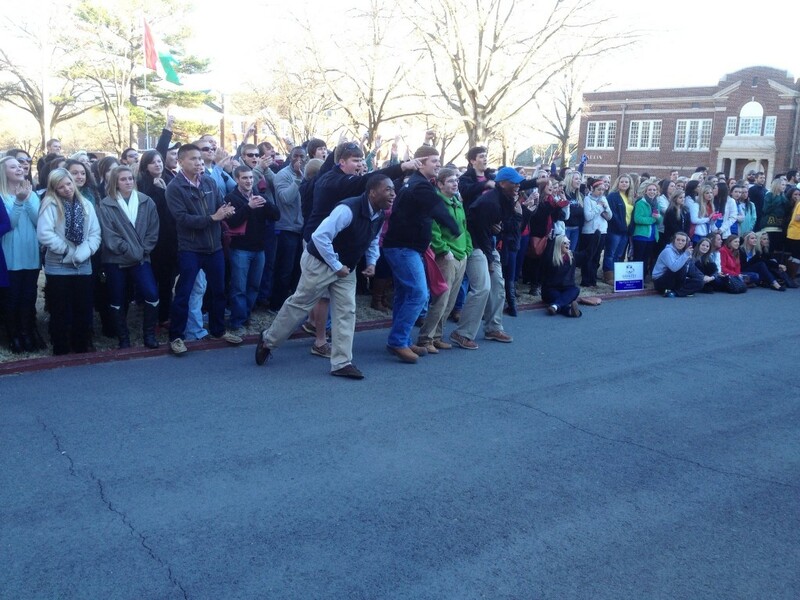 Fraternities may not promise a bid to a recruit at any time. 9. Recruitment events are subject to the same approval process through the Dean of Students office as all other registered events. 10. In order to receive a bid on Bid Day a recruit must have turned in the proper paperwork (recruitment registration form) into Office of Student Life at least 24 hours before the start of Bid Day activities. Organizations cannot vote on recruits unless they are listed on the Final Eligible List, which will be available by 10 A.M. on the final day of the informal/formal recruitment period. 11. 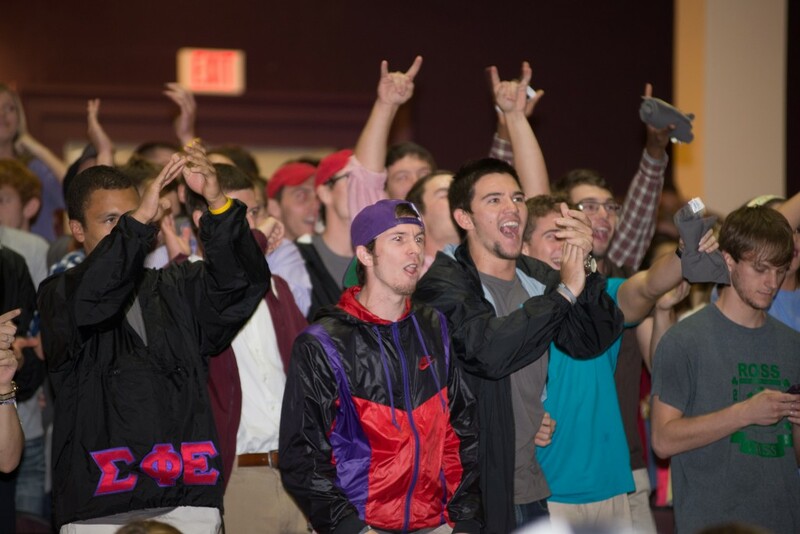 Open Bids – any recruits signed up after 12 A.M. (midnight) on the final night of the informal/formal recruitment period will be eligible to receive bids on or after Wednesday the following week. Time will be set aside on Wednesday from 2:00 – 4:00 P.M. to pick up bids in the Office of Student Life. After that it will be the recruit’s responsibility to schedule an appointment to pick up an open bid. During the fall semesters, bids can be extended and accepted by registered, eligible individuals starting on the predetermined bid acceptance date through the day before Dead Day. First time freshmen students cannot receive a bid until the formal recruitment week. During the spring semesters, bids may be extended to and accepted registered, eligible individuals on the first day of classes through the day before Dead Day. Bids may not be extended and/or accepted during University break periods (summer, fall, winter, and spring). All bids extended and/or accepted must be first cleared through the Office of Student Life with the completion of proper registration.